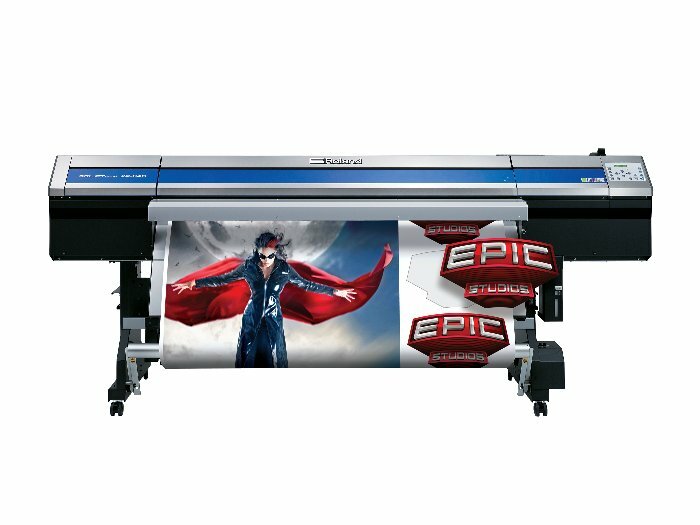 The Roland XR-640 EcoSolMax2 Print/Cut machine is a high-speed dual-head print-cut printer for print speeds up to over 500 ft2/hr on 8-colour prints. This site is optimized for Mozilla Firefox clients. YMMV on other platforms. Copyright ©2011 3DTechnics Systems Incorporated.